We've all struggled over what gift to get that special someone. 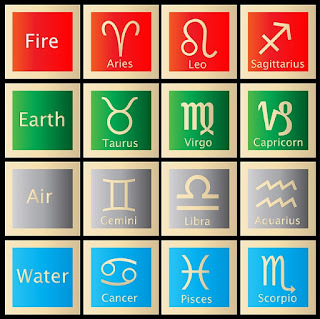 People shopping for an astrology gift tend to choose personal items such as jewelry. That's perfectly fine, however, when you give a home décor astrology gift, you're giving something that's both personal and practical. If you have a Cancerian in your family, you already know they're very sensitive, sentimental, intuitive, and for the most part a homebody. One of their most notable characteristics is their loyalty to those they love. They're committed to their obligations and can be counted on in a relationship to be there one hundred percent. Compassion and empathy for those who suffer is also a noble part of their personality. Their heart is big. If you're close to a Cancerian, you may have discovered that they can also be quite vengeful, so try not to get on their bad side! 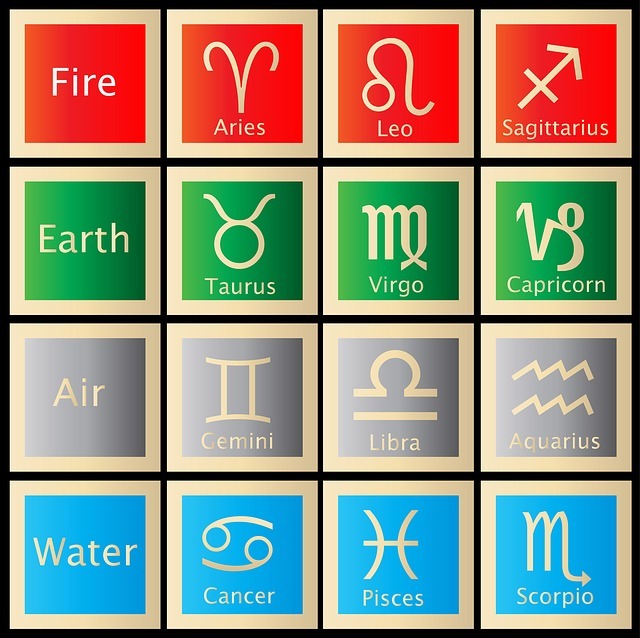 That saying ... 'hurt people hurt people' can easily apply to astrological cancer! Love the blue crab comforter you featured, Barbara. Perfect for either someone born under the sign of Cancer, or one who lives in a coastal area like me and loves to decorate with sea themes. Or even a Cancerian who lives near the shore.... LOL. Always fun to see how Astrology Signs can make lovely home decor. Thanks for the suggestions. Barbara, you come up with some of the cutest ideas for decor and this just proves it. So many great ideas here and I'm sure I will put some of them to use. Great gift ideas too! Gifts can definitely be a challenge at times and I agree that knowing the recipients personality traits will help a lot. That is a really cute crab bedspread. I know a few Floridians who would love it too. I'm a Taurus but I must be a secret Cancer because I love Blue in home decor and I love to live by the water...and I tend to decorate in a Beachy theme too. Those are some cute ideas for a Cancer.